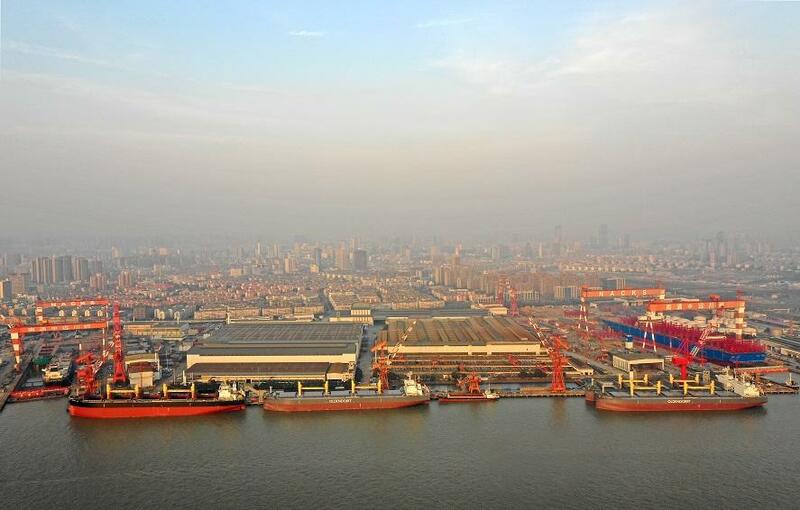 In the company's continuous effort to upgrade its fleet, 2019 started with the delivery of five new eco-ships delivered to Oldendorff Carriers, four of which were delivered on the same day. 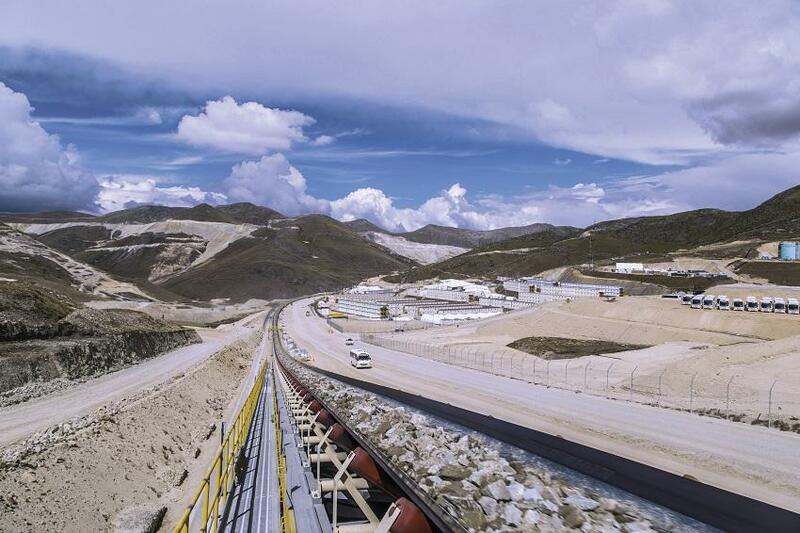 One of the world’s largest copper reserves will soon be accessed with the help of high-capacity overland conveyors from thyssenkrupp. 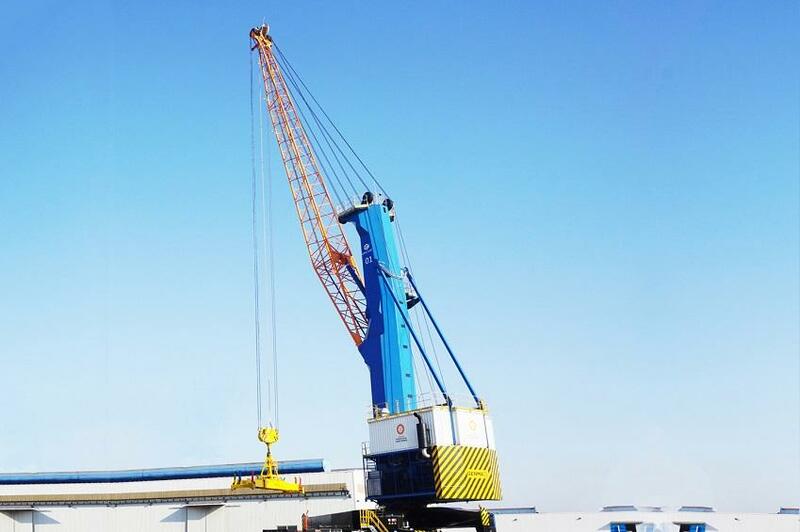 In the fourth quarter of 2018, JingJiang Port Shipbuilding & Engineering Co., Ltd. ordered two Konecranes Gottwald Model 8 floating cranes. 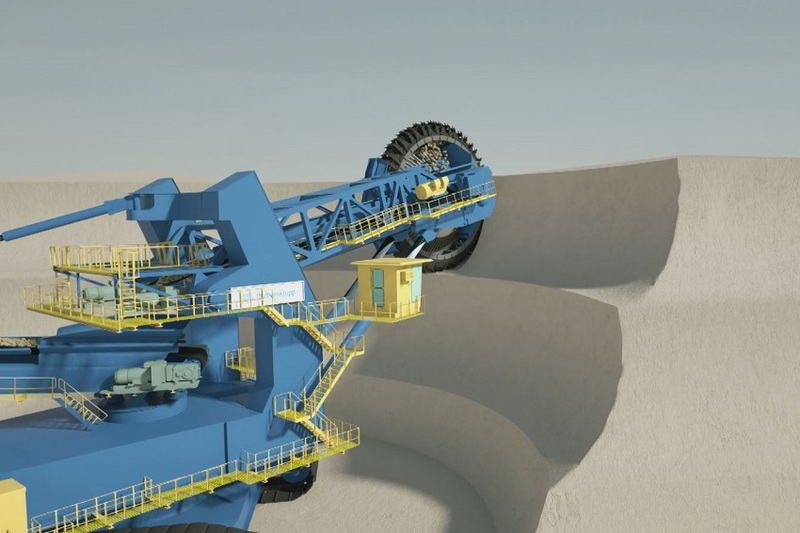 thyssenkrupp Industrial Solutions, a leading partner for the engineering, construction and service of industrial plants and systems, has signed a contract to supply a large-scale continuous mining system to Italian-Thai Development PLC (ITD). 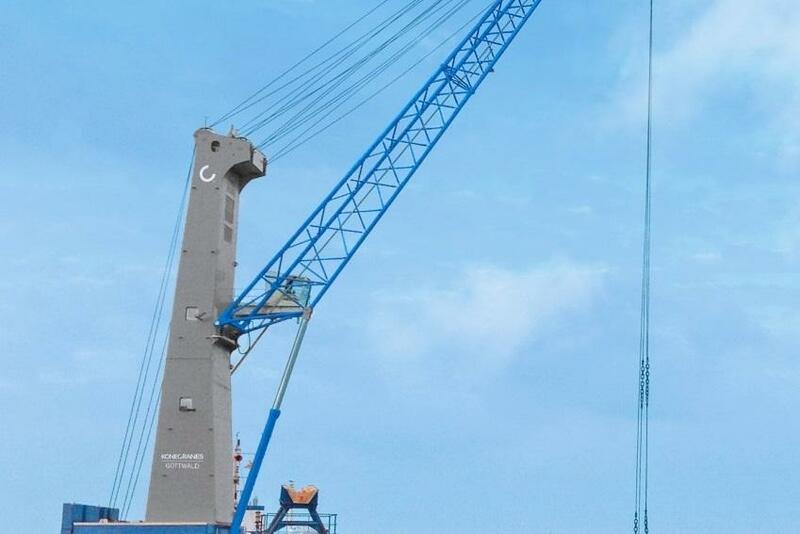 Genma has secured the supplying of two units of the GHC150 mobile harbor crane to the Port of Acajutla, in El Salvador. 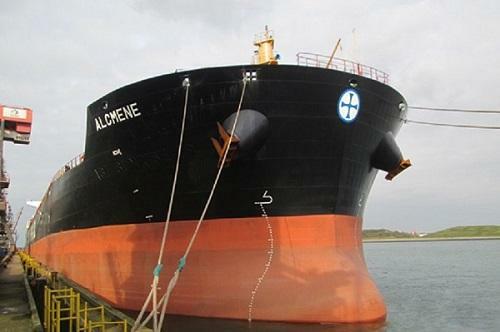 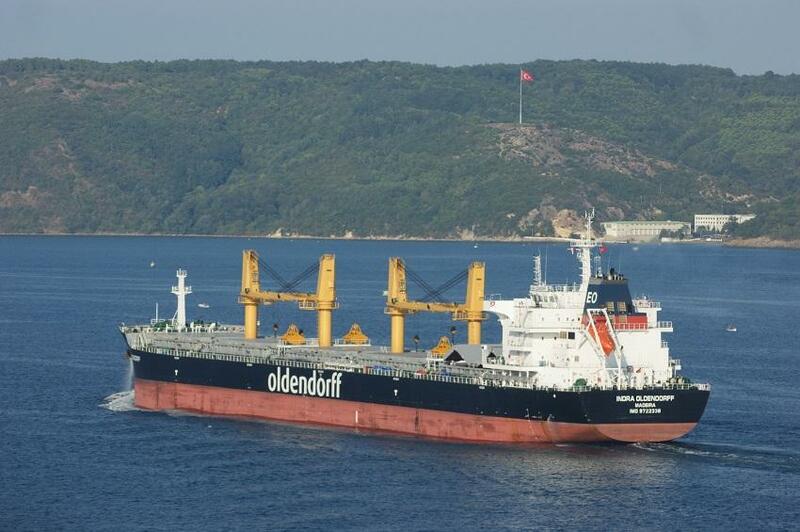 UK-based Datum Electronics has been awarded a contract from Oldendorff Carriers, to supply the company's fleet with Datum Shaft Power Meter systems, to seamlessly integrate with various existing ship performance monitoring systems.